We love Acura's here at MCC!!! 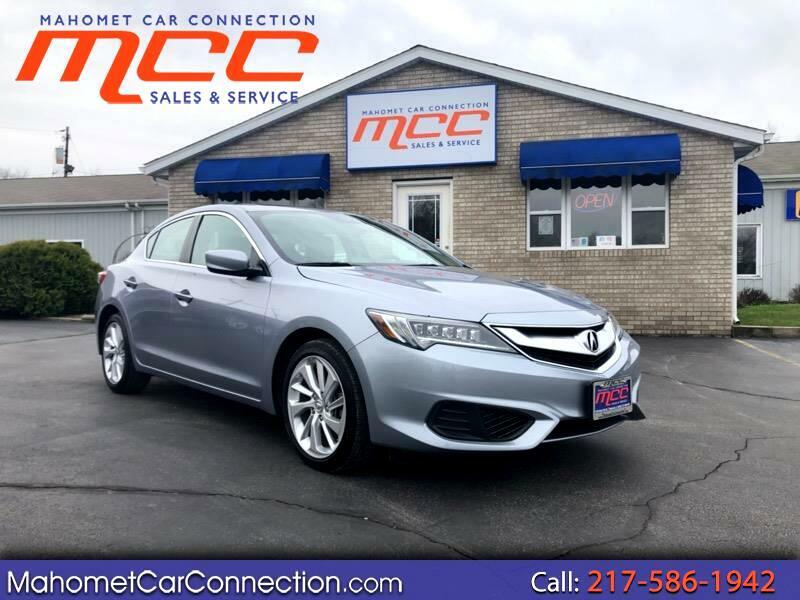 Just in is a like new 2016 Acura ILX!!! Only 14k miles!!! Equipped with the bullet proof 2.4L 4 cylinder engine and a 8 speed automatic transmission. Base model includes LED headlights, sun roof, 17 inch alloy wheels, heated leather seats, power driver seat, Bluetooth phone, and a six speaker sound system with HD radio and satellite. Safety features include back up camera, traction control, and side curtain airbags. Come experience the MCC difference!! !